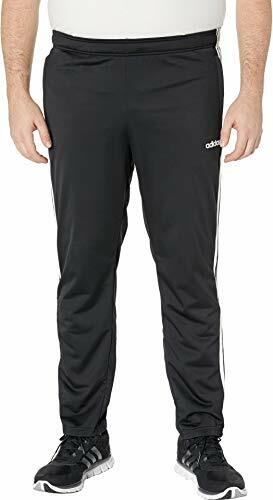 Keep it casual in this adidas® Tricot Pants. Elastic waistband with an interior drawstring tie to adjust your fit. 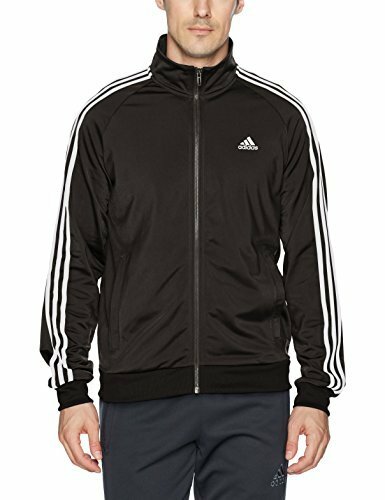 Iconic three-stripes detail at sides creates a cool and iconic detail. Slash hand pockets offer easy storage solutions. Brand mark logo at left hip. 80% polyester, 20% recycled polyester. 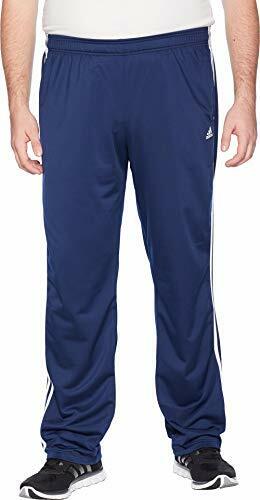 Keep it casual in this adidas® Big & Tall Essentials 3-Stripe Tricot Open Hem Pants. 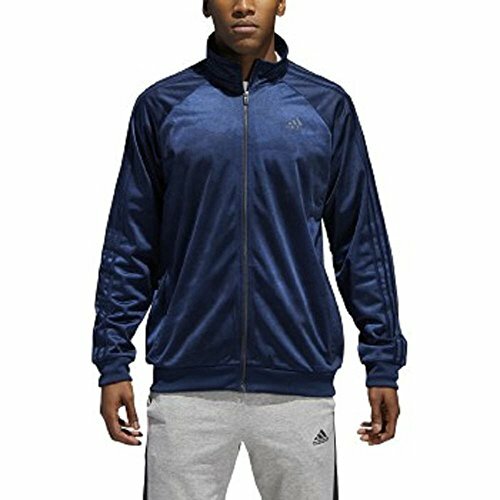 Iconic 3-stripes detail at sides creates a cool and iconic look. Product measurements were taken using size XLT, inseam 31. Please note that measurements may vary by size. 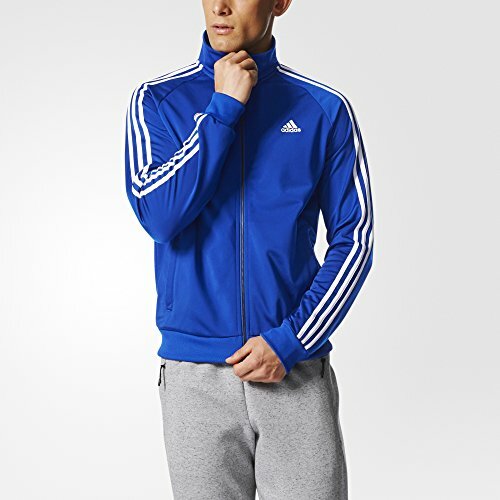 Keep it classic, but always on point in this adidas® Essentials 3-Stripes Ticot Track Jacket. Long sleeves with signature 3-Stripes detail. 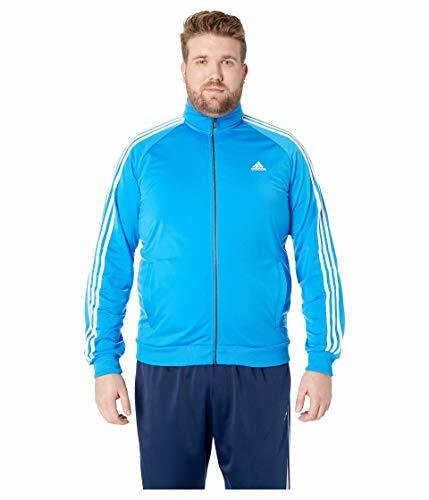 Product measurements were taken using size 2XL Tall. Please note that measurements may vary by size. Product measurements were taken using size XLT, inseam 34. Please note that measurements may vary by size. 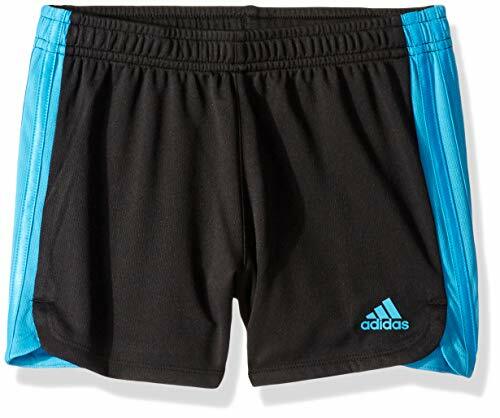 Whether you wiggle or shimmy, these adidas® shorts have your back or bottom! Slash hand pockets provide easy on-the-go storage. Iconic three-stripes detail at sides. 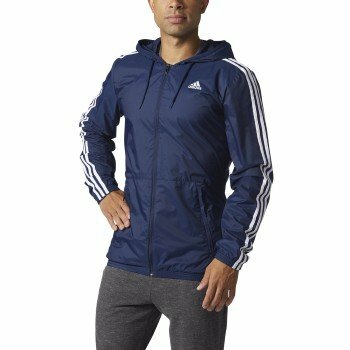 Even the windiest conditions can't stop you in the adidas® Essentials 3-Stripes Wind Jacket. 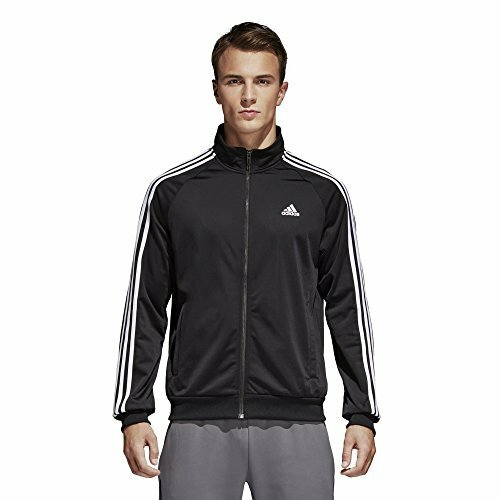 Rep iconic style with the adidas® Designed-2-Move Track Top. 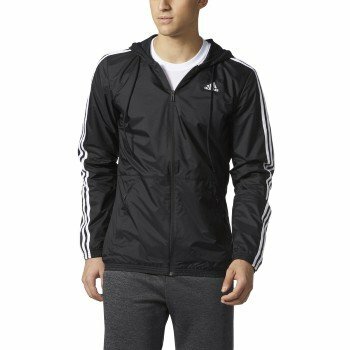 Breathable poly track jacket delivers all-day comfort. Signature 3-Stripes detail featured at arms. 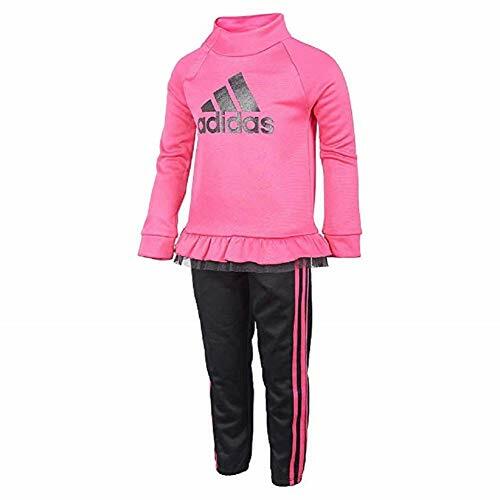 Shell: 100% recycled polyester;Insert: 100% polyester. 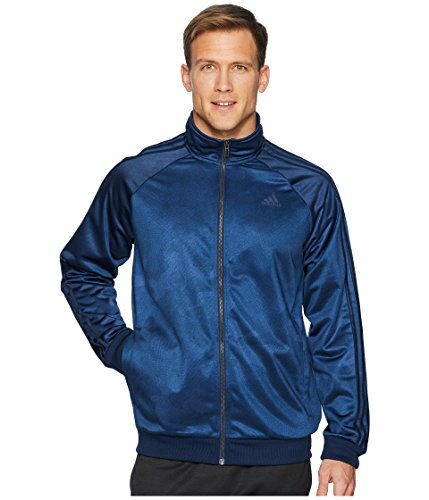 Keep it casual in this adidas® Essentials 3S Tricot Track Jacket! 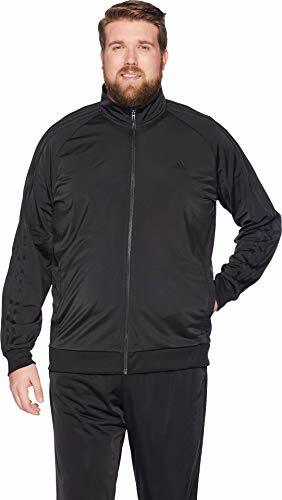 80% polyester, 20% recycled polyester.Rib: 100% polyester. 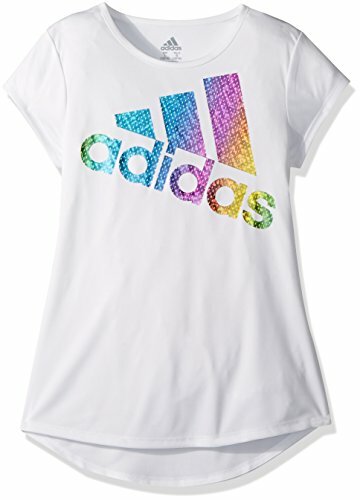 Keep it casual in this adidas® Essentials 3 Stripe Tricot Top! 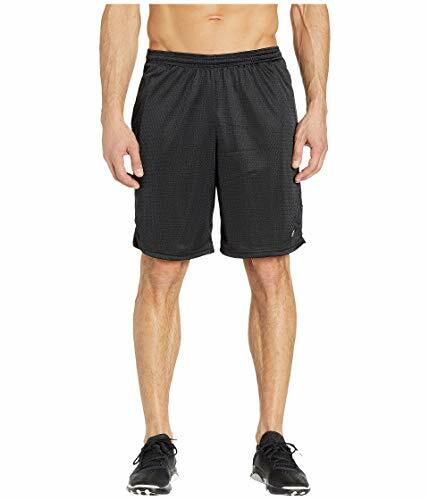 Regular fit is relaxed, but not sloppy, and perfect for any activity. The tricot jacket set features a seasonal speed heather printed jacket, mock neck, exposed contrast bicolor zipper, drop shoulder sleeves with curved front seams and on seam pockets. 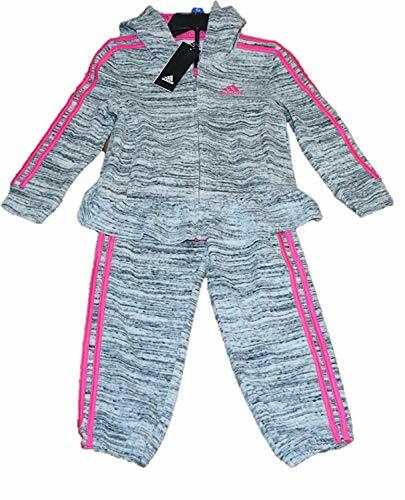 Give your future sports star an athletic-inspired playtime set with this two-piece track jacket and pants set. 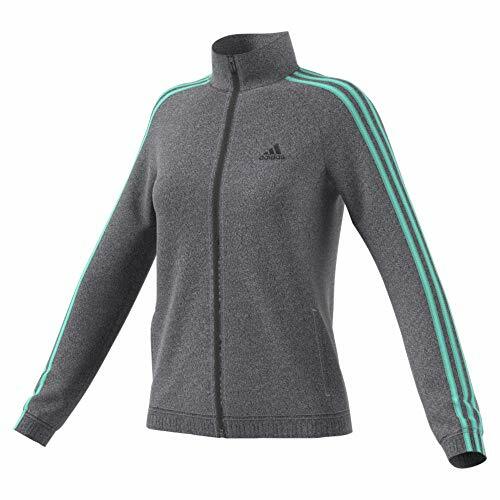 Jacket: Dazzle applied stripes down sleeves. 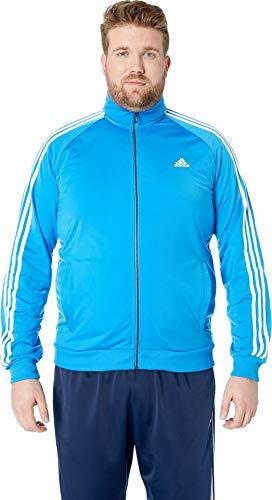 Embroidered Adidas brand mark on left chest. Ribbed cuffs and waistband warmth and enhanced fit. Side zip welt pockets. 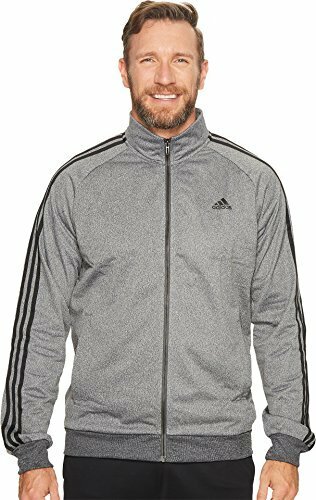 Full zipper jacket closure with stand-up ribbed collar. 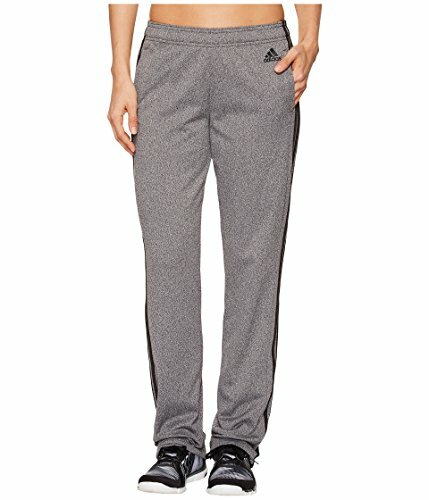 Pants: Elastic waist pant with dazzle applied stripes down side seams. 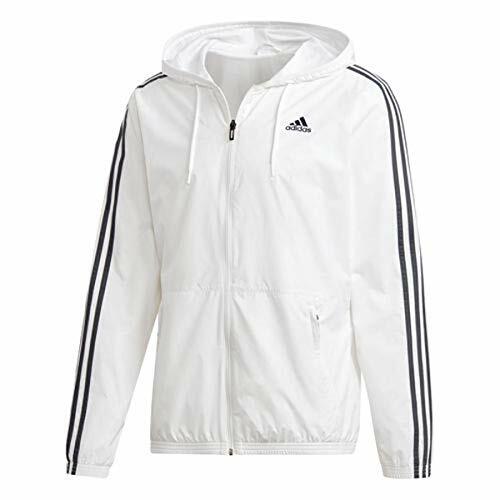 Embroidered Adidas brand mark on left front hip. . Side pockets for storage. 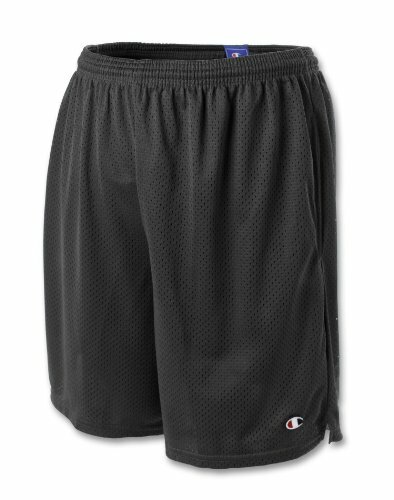 Rep timeless, sporty swagger in the Champion® Classic Mesh Shorts. 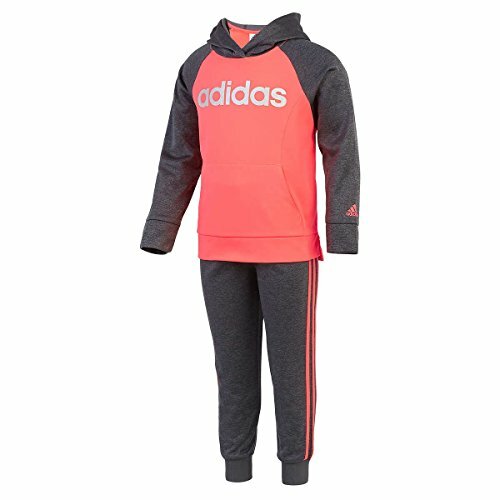 Athletic fit is eased, but not sloppy, perfect for any activity. 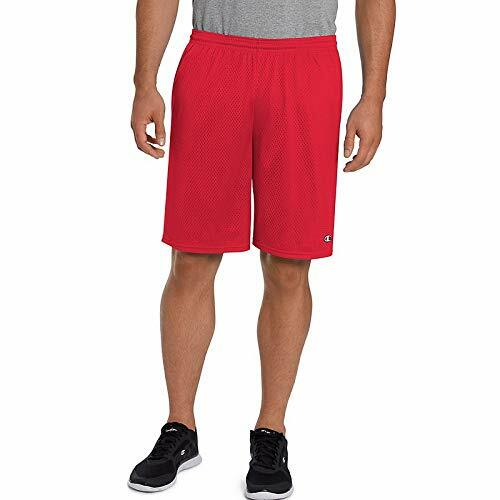 Breathable mesh fabrication delivers cool all-day comfort. Smooth tricot lining for against-the-skin softness. Elastic waistband with adjustable-inner drawstring. 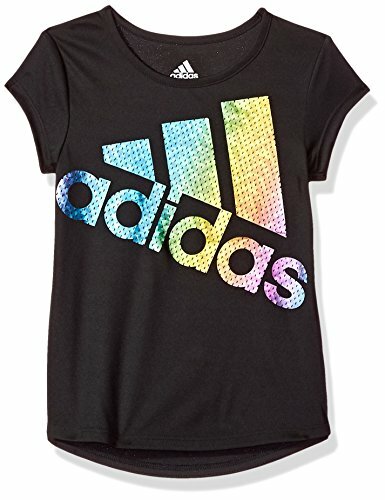 Add a pop to any outfit with this adidas® Kids Short Sleeve Colors Ignite Tee. Colorful screen print at front adds a fashionable flair to this look. Droptail hemline curves at back.